they discover. However, they must be careful, because the adventurer that is placed last will be the one that claims the discovery and earns vital points at the game‘s climax. 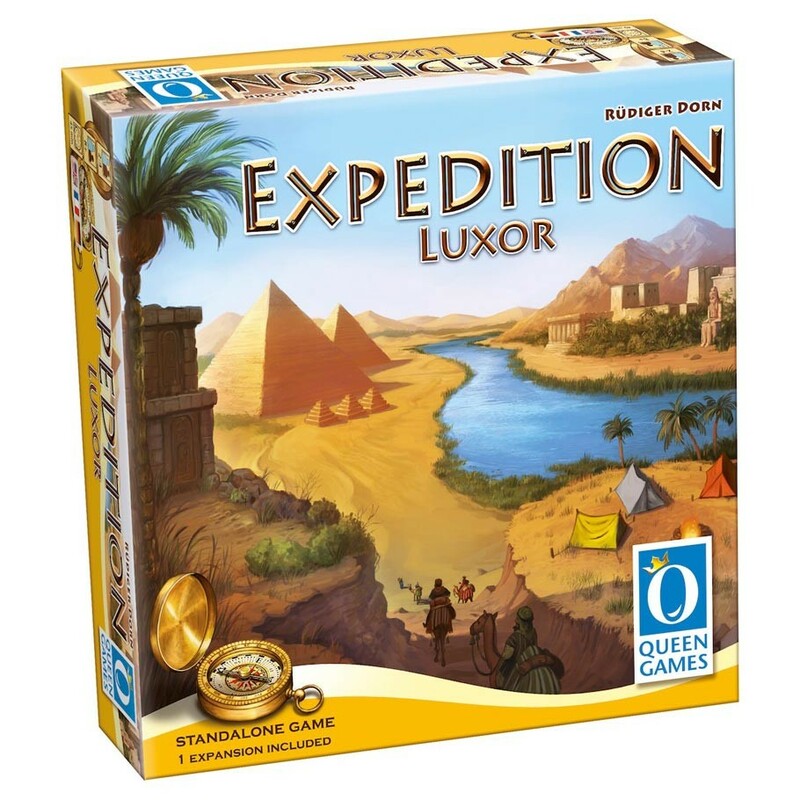 Queen Games‘ classic “Robber Knights” now in the world of Luxor!